← Plagiarism in the blogosphere! 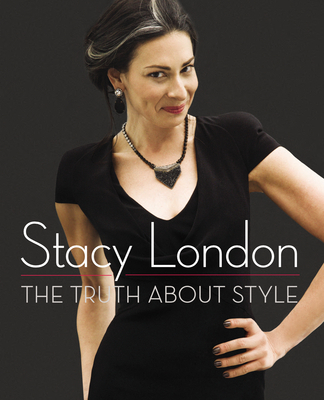 This entry was posted in Commentary, Review and tagged book review, Stacy London, The Truth about Style, What Not to Wear. Bookmark the permalink.